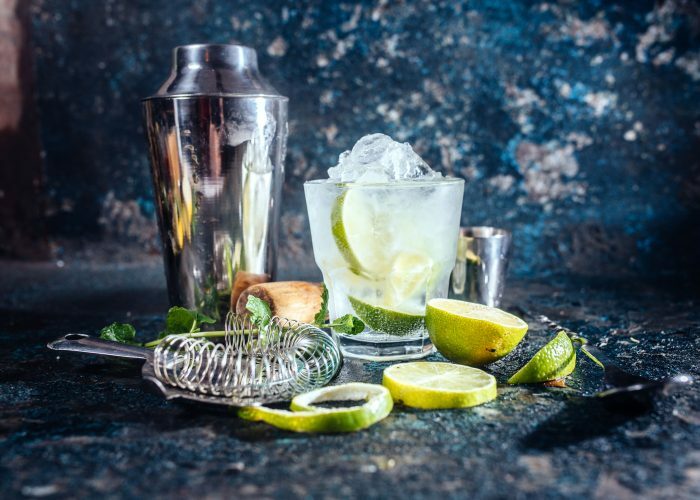 This masterclass through cocktails is the perfect opportunity for gin lovers to uncover the fascinating story behind the alcohol nicknamed mother’s ruin. Take a journey through one of the most exciting spirit categories on the planet today! You will be guided by our resident gin and cocktail experts, The Cocktail Academy through the marvels and wonders of gin, from its early beginnings through to the modern day. You will construct your own perfect G&T choosing from our selection of premium gins (including Jawbox, Shortcross & Hendrick’s) and top end tonics. The finishing touches to your creation will be selected from our “Pick ‘n’ Mix” style garnish selection, Raspberries, orange peel, Honeycomb? The decision is yours! Demonstrations of two premium cocktails will be enjoyed, before you take to your own fully equipped cocktail station to shake up a storm of our own! Warning!!! By the end of this class, hosting parties will never be the same again! Nibbles will be provided by Pizza Boutique.